"... the marriage of a daughter of the Chamberlain [the Earl of Suffolk] to the Earl of Essex is to be celebrated on New Year's day, and his Majesty intends to be present. Six months later another daughter of the Chamberlain is to marry a son of Lord Salisbury. 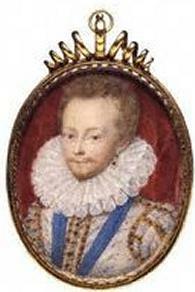 The object is to reconcile the young Earl of Essex to Lord Salisbury if possible. 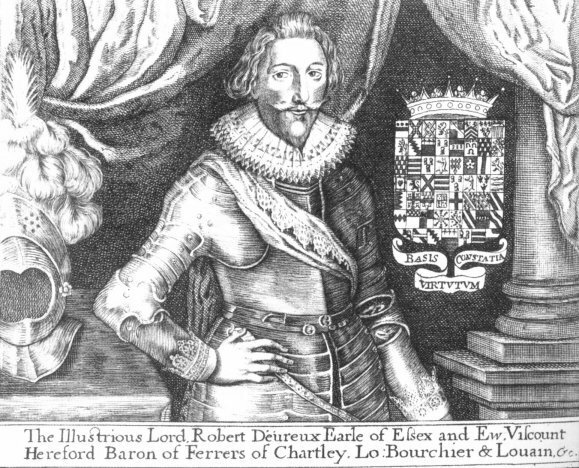 Essex is but little friend to Salisbury, who was the sole and governing cause of the late Earl's execution..."
The young couple had been parted at the altar, Robert Devereux being sent travelling to complete his growth and education, and Frances being returned to her mother and the semi-seclusion of the Suffolk mansion at Audley End. This marriage was not happy, and had not even been consummated: the Earl, it was claimed, was impotent - at least with Frances. When Frances fell in love with Robert Carr, she refused to cohabit any more with her husband, and her powerful relatives applied to have the marriage annulled. It is hardly likely when that comely but penniless young Scot Robert Carr of Ferniehurst, fell from his horse and broke his leg in Sep of 1608 that any of the spectators of the accident foresaw how far-reaching it would be in its consequences. It was an accident, none the less, which in its ultimate results was to put several of the necks craned to see it in peril of the hangman's noose. That divinely appointed monarch King James the Sixth of Scotland and First of England had an eye for manly beauty. Though he could contrive the direst of cruelties to be committed out of his sight, the actual spectacle of physical suffering in the human made him squeamish. Add the two facts of the King's nature together and it may be understood how Robert Carr, in falling from his horse that Sep day in the tilt-yard of Whitehall, fell straight into his Majesty's favour. King James himself gave orders for the disposition of the sufferer, found lodgings for him, sent his own surgeon, and was constant in his visits to the convalescent. Thereafter the rise of Robert Carr was meteoric. Knighted, he became Viscount Rochester, a member of the Privy Council, then Earl of Somerset, Knight of the Garter, all in a very few years. It was in 1607 that he fell from his horse, under the King's nose. In 1613 he was at the height of his power in England. Carr had the misfortune to fall in love with the nobly-born Lady Frances Howard. In spite of her clandestine relationship with her lover, Frances managed to convince a panel of matrons and midwives that she was virgo intacta, and - despite grave doubts on the part of the Archbishop of Canterbury - her marriage to Essex was formally dissolved in 1613. It is certain that the King - who was not a jealous man - had exerted pressure so that his favourite could have the woman he wanted. 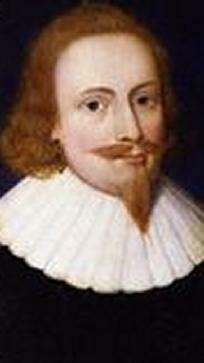 On 26 Dec 1613 Robert Carr, now Earl of Somerset, was married to Frances Howard in a magnificent ceremony at Whitehall. Some time before his marriage, Carr had come under the influence of the clever but overbearing Sir Thomas Overbury, who loathed Frances Howard and had insulted her in his letters - a thing Frances could never forgive. Overbury had been privy to the secret love affair between Carr and Frances, and at a time when both parties were anxious to secure the annulment of the Essex marriage, had openly and virulently opposed their plan to marry. As a result, Carr contrived to have Overbury imprisoned in the Tower - to get him out of the way and to shut him up, so that the outcome of the nullity suit would not be threatened. King James was happy to comply in this, for he too desired a union between Carr and Lady Frances. But Overbury would not shut up, despite the attempts of Carr and other influential people to make him do so. Frances decided to take matters into her own hands. In Sep 1613, Overbury died in the Tower of London in Sep 1613, poisoned - it was said - by an enema administered by an apothecary's boy. There is no doubt that Frances Howard had sent poison into the Tower on at least two occasions: once in a phial and once in some tarts. 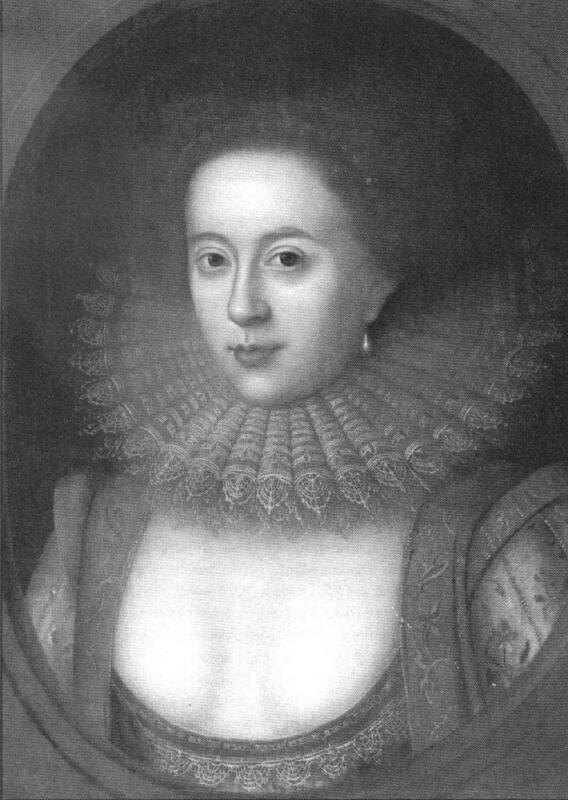 In May 1616 Frances and her husband were tried for the murder of Sir Thomas Overbury who had died while a prisoner. Frances pleaded guilty; her husband pleaded not guilty, but is convicted, both are sentenced to death. They were pardoned, but remained in the Tower until 1622, after which they retired into obscurity. Frances died of cervical cancer aged 41 in 1632, and Somerset died in 1645. Essex became a leading opponent of Charles I in the 1640s, but his second marriage failed. Many people were privy to the plot, from the Lieutenant of the Tower to the unsavoury quacks in the pay of Lady Frances. Later, it was claimed - probably unfairly - that Carr had been the instigator of the poison plot, and there were even unfounded rumours that King James himself had been involved. Nevertheless, it was two years before a murder inquiry was set up. This led to the Earl and Countess of Somerset being arraigned for murder, and to the trials and executions of various minor plotters. 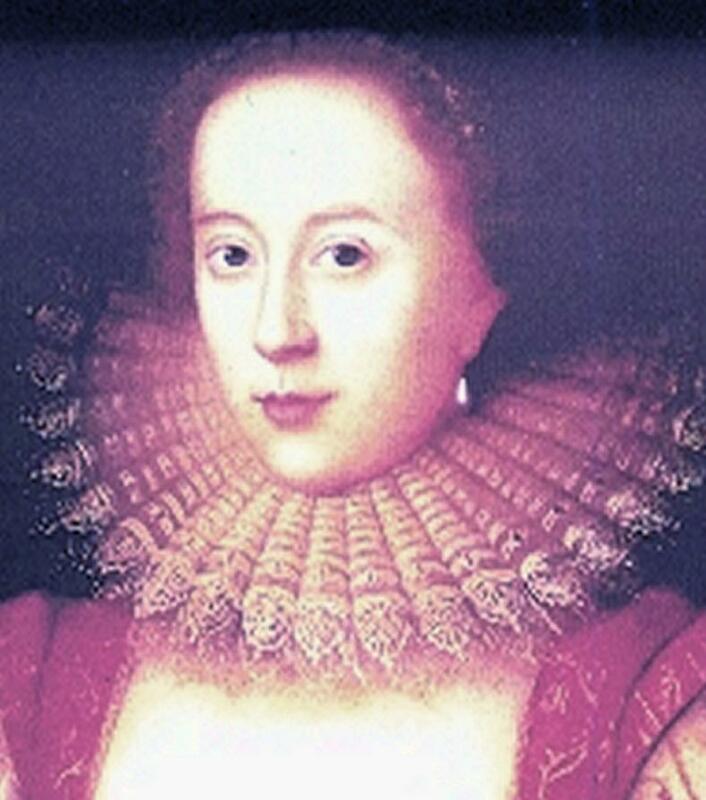 The only daughter of Frances Howard and Robert Carr, Earl of Somerset managed due to the determination of her father to make a match which was not only equal to her rank, but a love match. Lady Anne Carr, born 9 Dec 1615 and died 10 May 1684, became the wife of William Russell, 5th Earl of Bedford and the First Duke, 1613-1700 on the 11 Jul 1637. They had two sons, William Russell, Lord Russell (b. 1639 - d. 1683), and James Russell, who married Elizabeth Lloyd and died in 1712. 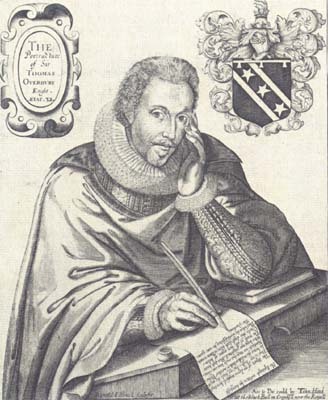 William Russell, Lord Russell, was executed as part of the Rye House Plot. He married in 1669 Lady Rachel Wriothesley, who died in 1723 aged 87.